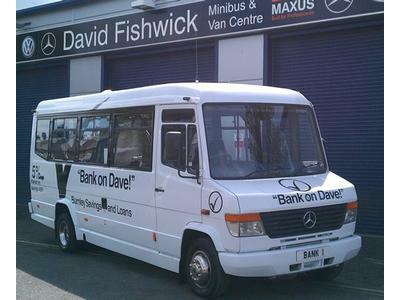 Dave wants to bring banking back to its roots, local banking to benefit local community. His philosophy “take savers money and invest it in real productive activity and take real responsibility in doing it.” Well,imagine that! Banking malpractice, excessive risk taking and bonuses paid for out of taxpayer bailouts. It’s little wonder that people’s patience with their banks has run out. But if not the global financial giants, where you entrust your hard-earned cash? RT’s Laura Smith meets one British man, who thinks, he’s got the answer. PreviousWhy Is The S.E.C. Concealing Massive Citigroup Fraud?